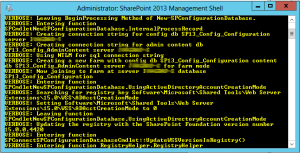 <##### Initial SharePoint Configuration #####> With the script we created all the databases needed in Central Admin page, we added our user as SP administrator, we set the Central Admin port and Authentication and in the end we started the Central admin page. Take it in mind, that all users used in any SharePoint administration role must have created local profiles (you must login with that user or create a script for creating this folders). 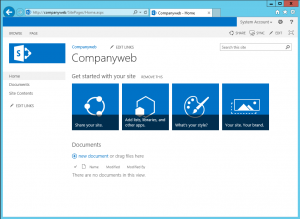 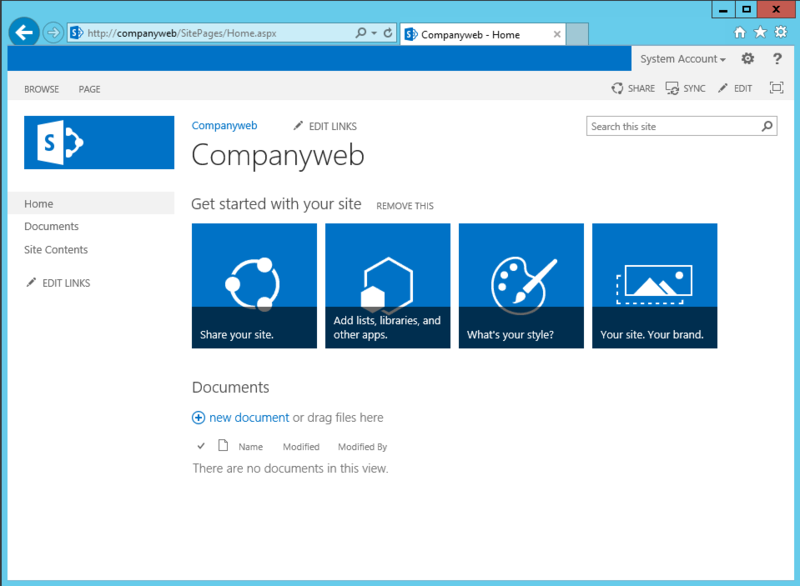 This script will create SharePoint Web Application and SharePoint Site companyweb with TeamSite template. 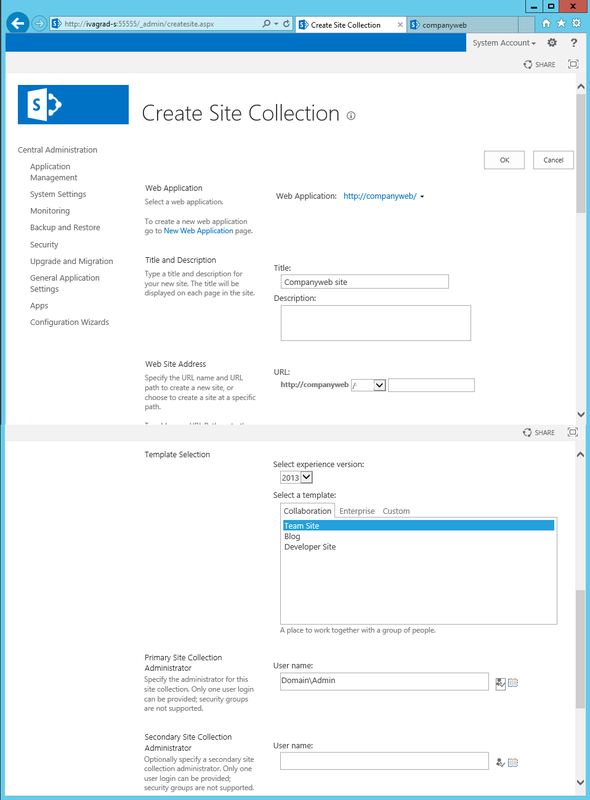 After this script will be completed I recommend checking if all Application are in running state in IIS and if the site is really created. 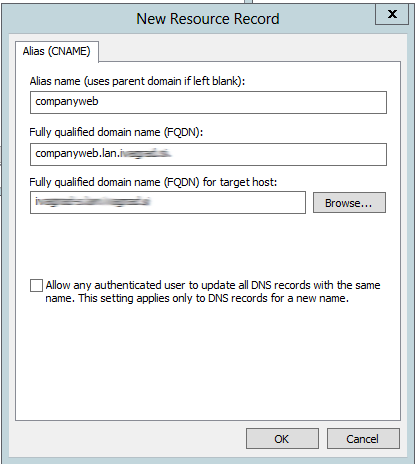 In some cases this two things are not a 100% true (maybe you will have to manually start some services and manually create the companyweb site). 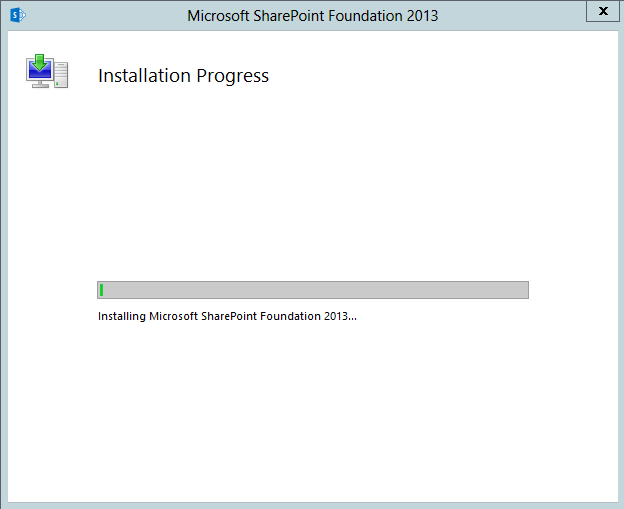 Now you have to do the final steps. 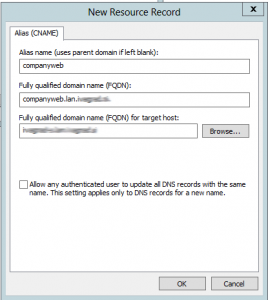 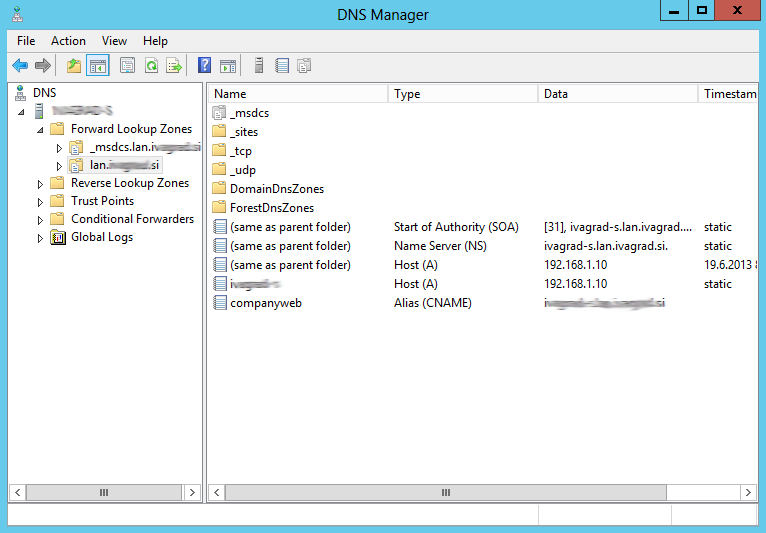 You need to add a CNAME DNS record for companyweb and target it to the server name. 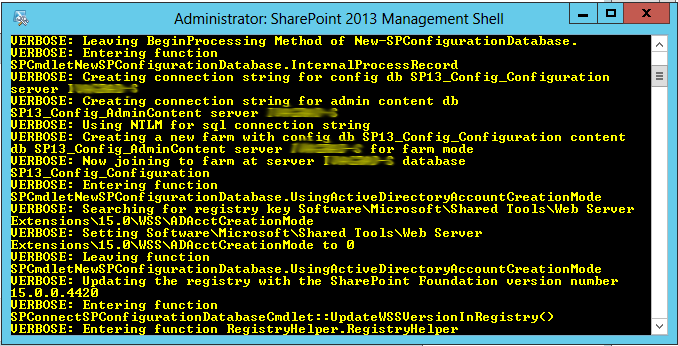 Now you can browse your SP site and in management you have to define permissions for users. 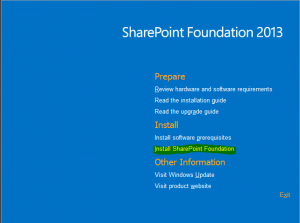 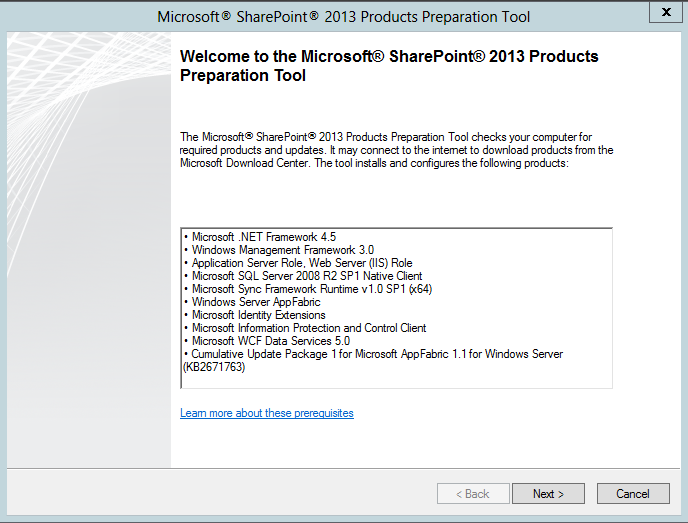 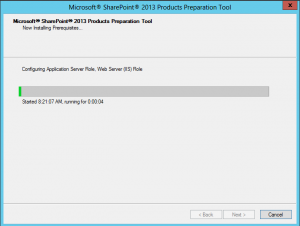 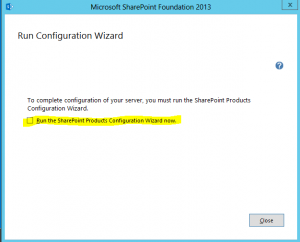 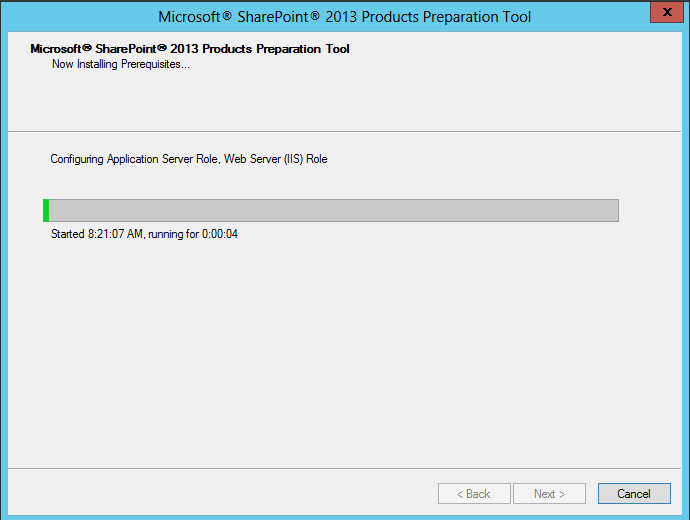 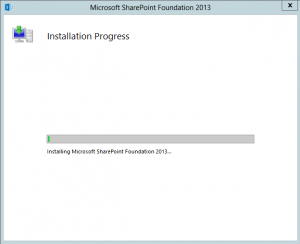 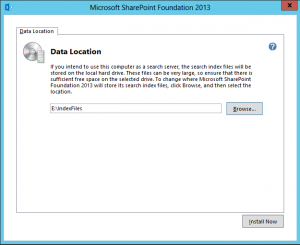 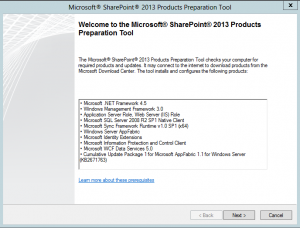 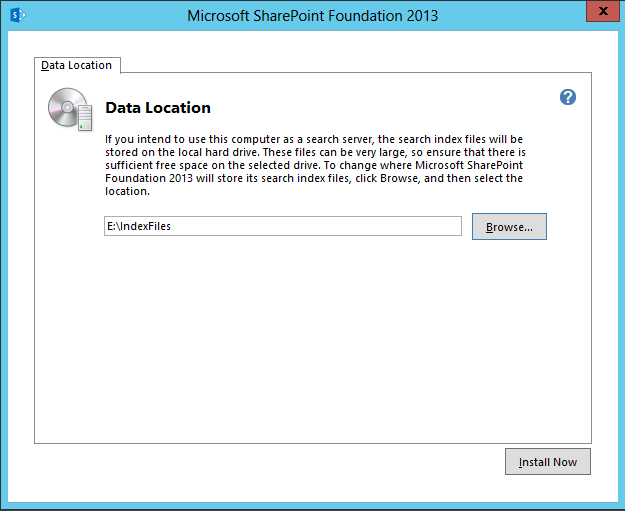 This is all the work for build up your SharePoint site on Essentials server. 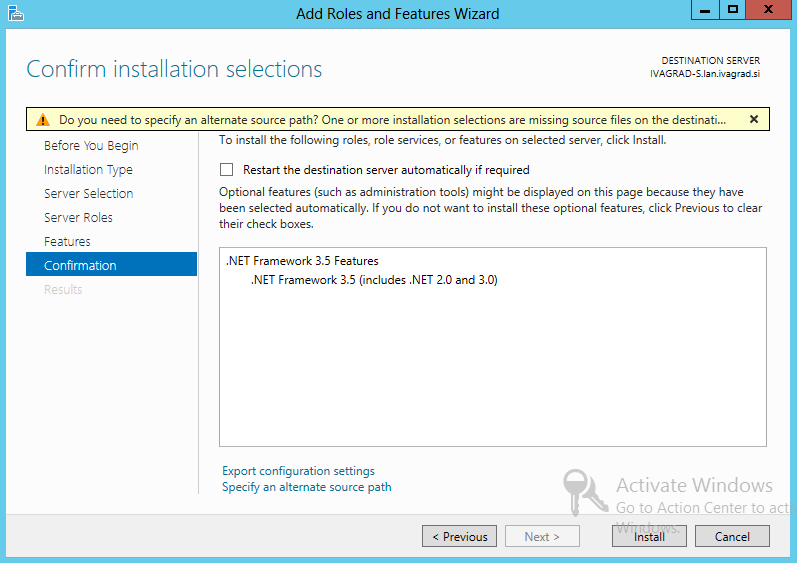 All other settings are optional and same as described in many blogs. 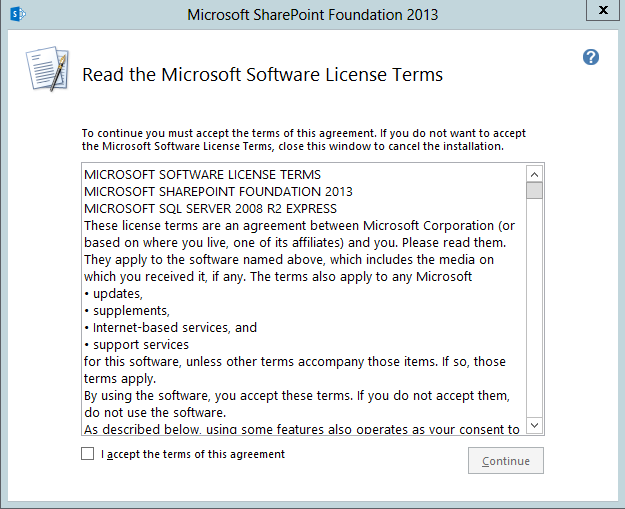 You can download scripsts here: SharePointInstall. 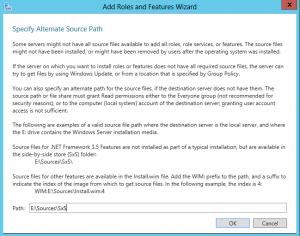 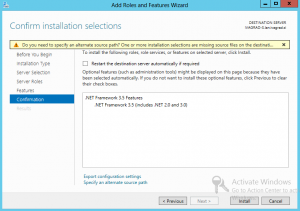 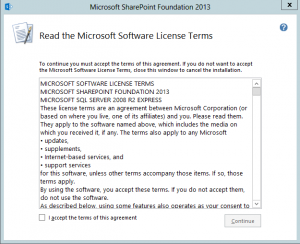 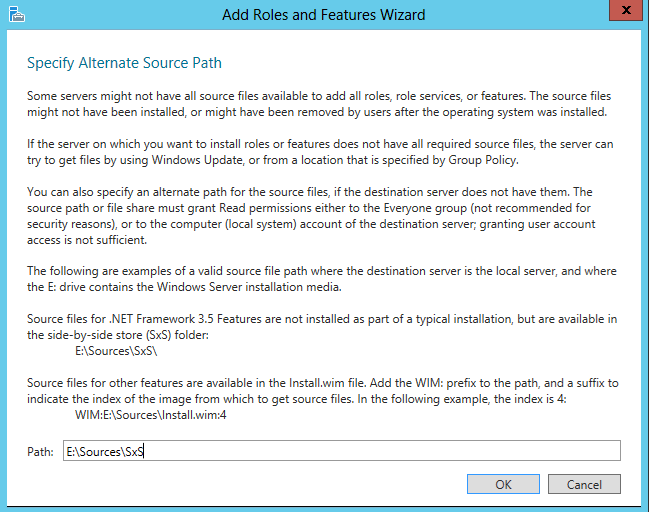 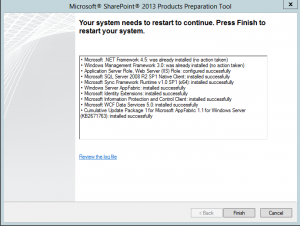 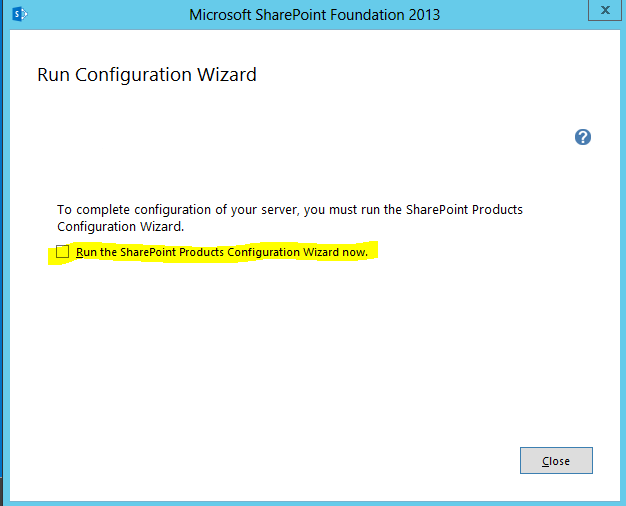 Elvis, have you tried this using WSE 2012 R2? 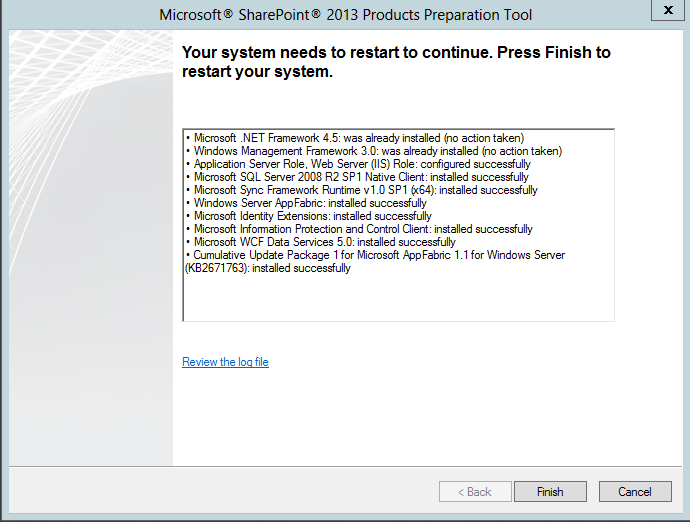 What would be necessary to make it work? Yes, I try it. 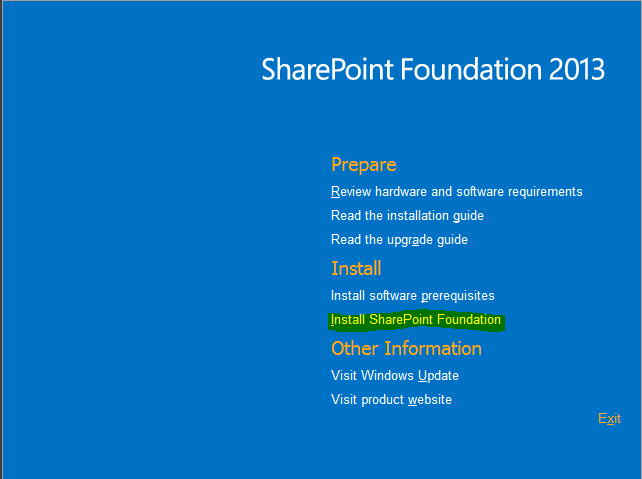 It is the same think that in 2012. 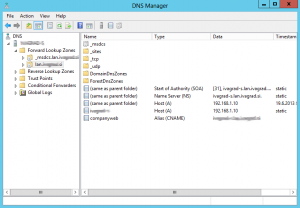 I got what you mean,saved to bookmarks, very decnt site.